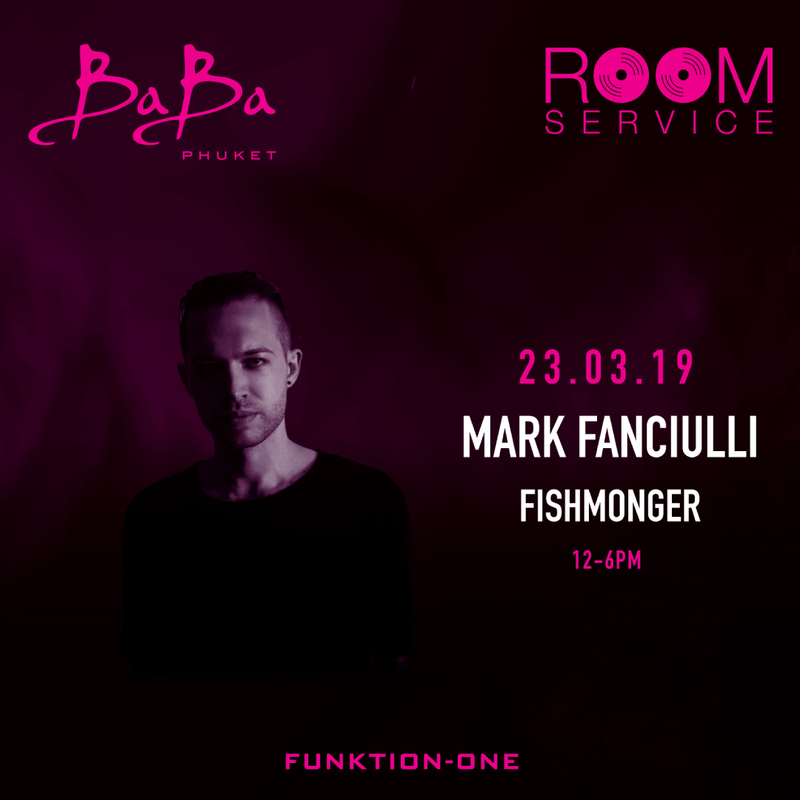 March 23rd, we welcome Mark Fanciulli who will bring his signature house sounds to Baba Beach Club Phuket. Escape to our Music Lovers’ oasis on Natai beach for an elevated weekend experience. You might be surprised to learn that Mark Fanciulli only put out his first record in 2011. Such was the reaction to “The Tide,” though, that it was immediately apparent dance music had a new star. Since that debut on Joris Voorn’s influential Rejected label, he has continued to command attention with releases such as “Sacrifice” on Saved and two EP’s on Carl Craig’s Planet E.